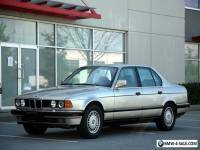 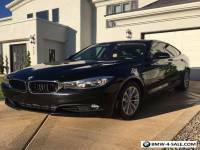 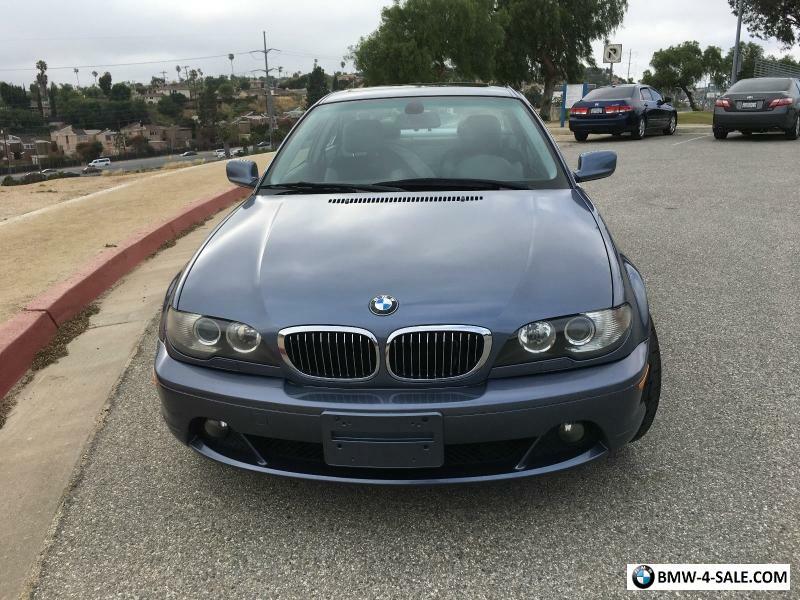 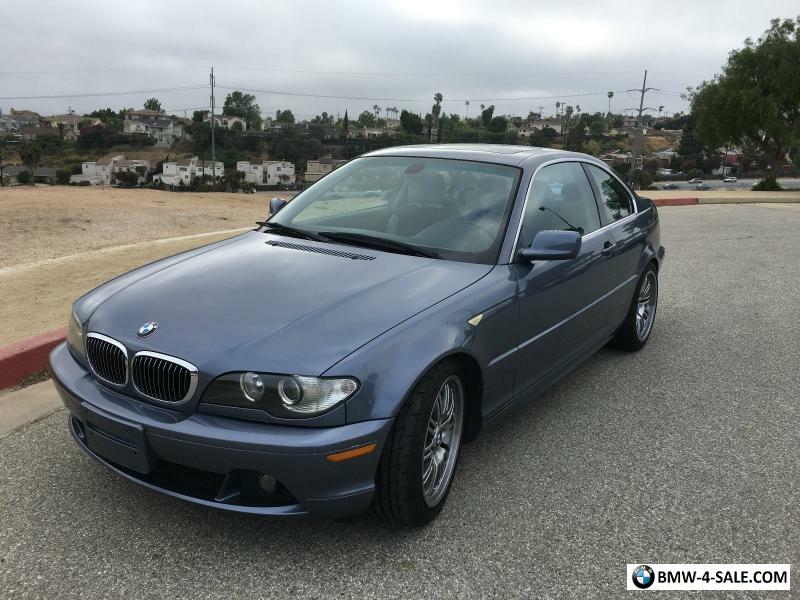 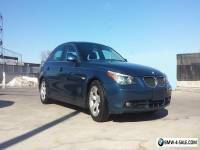 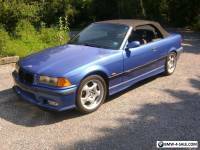 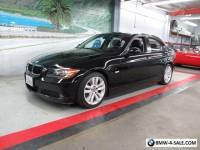 Beautiful 2005 BMW 325ci in steel blue and one owner, no accidents. 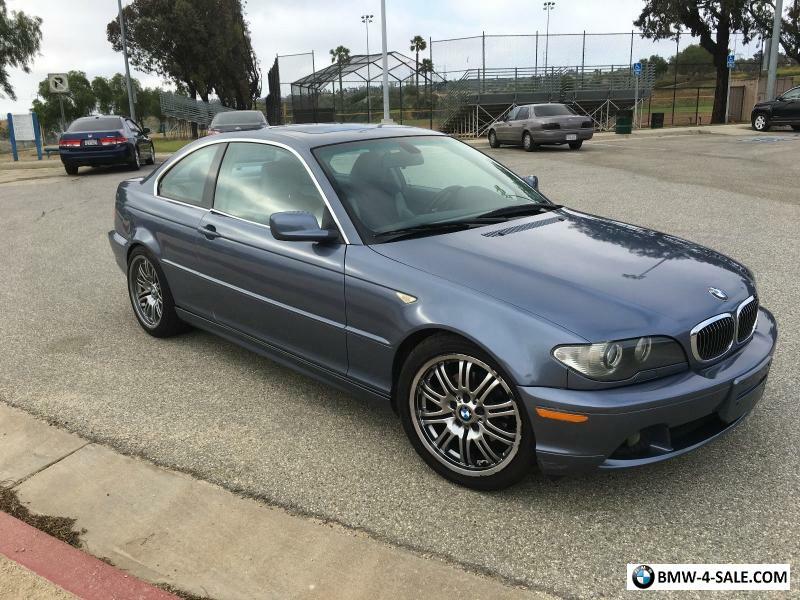 Fully equipped with sport package, climate package, leather interior, A/C, Abs 4-Wheel, Center Console Front Console With Storage, Center Console Trim Wood, Clock, Cruise Control, Dash Trim Wood, Daytime Running Lights, Door Trim Wood, Front Air Conditioning Automatic Climate Control, Front Air Conditioning Zones Single, Front Airbags Dual, Front Fog Lights, Front Seat Type Bucket, Front Wipers Intermittent, Front Wipers Rain Sensing, Gauge Tachometer, Headlights Xenon, self adjusting Auto On/Off, In-Dash Cd Single Disc, Moonroof Sunroof Power Glass, Multi-Function Remote Keyless Entry, Multi-Function Remote Trunk Release, Power Door Locks, Power Steering, Power Windows, Radio Am/Fm premium sound Harmon Kardon speaker system with auxiliary input, Rear Seat Folding Split, Rear Seat Type Bench, Shift Knob Trim -wood, Side Airbags Front, Side Curtain Airbags Front, Side Mirror Adjustments Power, Side Mirrors Heated, Stability Control, Steering Wheel Tilt And Telescopic, Steering Wheel Mounted Controls Audio, Steering Wheel Trim Leather, Tire Pressure Monitoring System, Tire Type, Traction Control, Trip Computer, Upholstery leather, Warnings And Reminders Tire Fill Alert, Wheel Diameter 18 Inch staggered rims, Wheels Alloy, Window Defogger Rear, Inside rearview mirror electrochromic, Rear parking assist sensors. Manual and sport option transmission, very fun car!